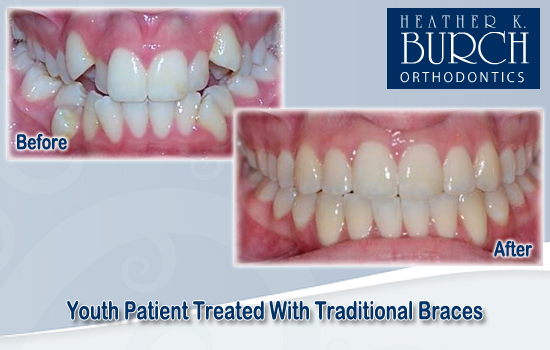 Orthodontists today can successfully correct most problems regardless of the patient’s age. 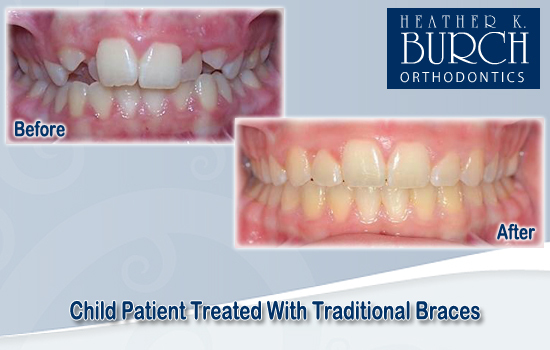 But that does not mean that the orthodontic treatment starting age does not matter. In fact it may play a significant role in the total time and expenses required for the completion of the orthodontic treatment. 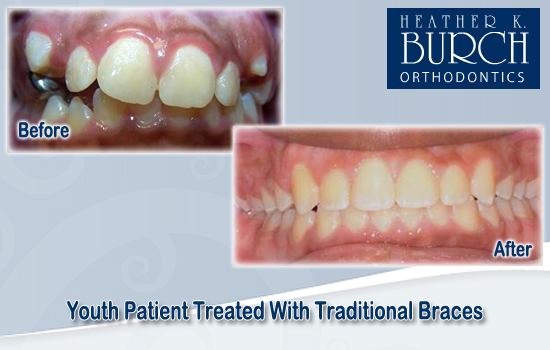 Early intervention can make a dramatic impact on establishing the proper occlusal foundation. 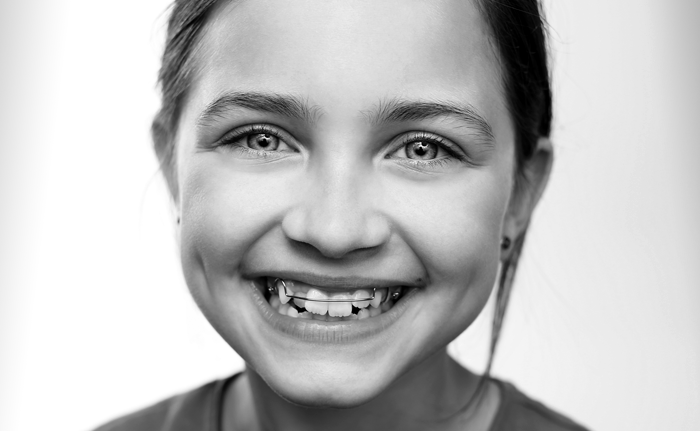 The American Association of Orthodontists (AAO) recommends that all children have a check-up with an orthodontist by the time they reach age 7, for early detection of any potential problems. By the age 7, some of the permanent teeth have erupted, so that most children have a mix of adult and baby teeth. At this stage of mixed dentition, we can spot potential orthodontic problems related to jaw growth and eruption of adult teeth. Some growth-related orthodontic problems are easier to correct when they are identified early…while the facial bones are still growing. An early exam allows us to determine how and when a child's particular jaw and/or dental problems should be corrected for the optimal results. 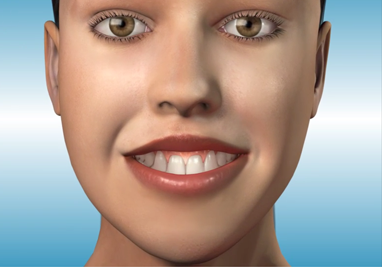 Early treatment, or phase one therapy, may be needed to create a better environment to idealize the occlusion for the patient or possibly create an environment to elevate treatment forever. 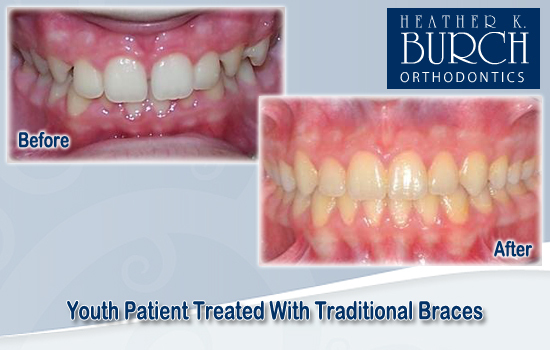 An early orthodontic examination will rarely result in immediate treatment. After evaluating your child, we may simply want to monitor your child periodically while the permanent teeth erupt and the jaws and face continue to develop. 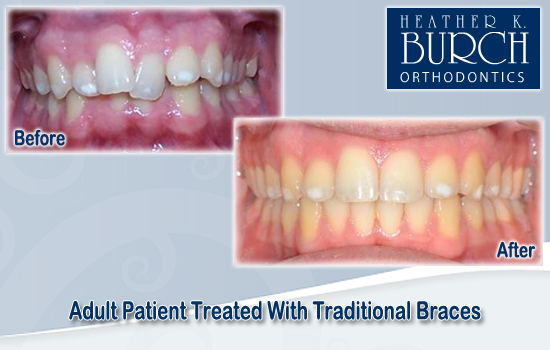 Contact Burch Orthodontics today for your initial early consultation. 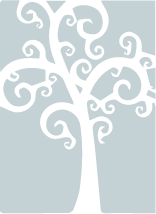 Your child will be in wonderful hands and you will know what treatments may be necessary. Schedule your complimentary consultation today by completing the short form on our site or calling our office at (850) 877-1692. A skeletal Class II problem occurs when the upper back molars are forward of the lower back molars. 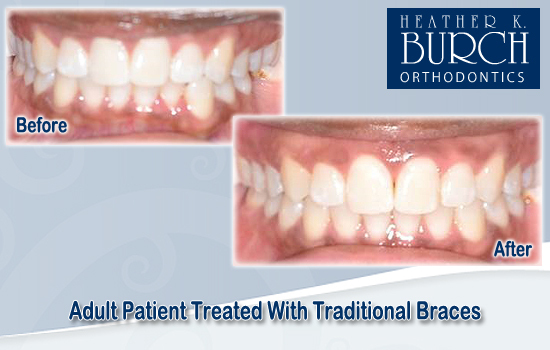 This gives the patient the appearance of having a recessed lower jaw, a protruding upper jaw, or both. Crowding can be the cause or result of other problems, such as impacted teeth, retained teeth or teeth that do not naturally fall out.  Crossbite of the front or rear teeth can also cause the teeth to become crowded. 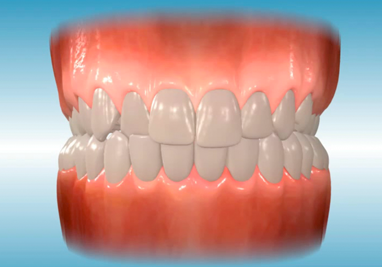 Spaces between teeth are another common problem associated with the need for orthodontic care. Like crowding, spacing may be related to a tooth-to-jaw size disharmony. 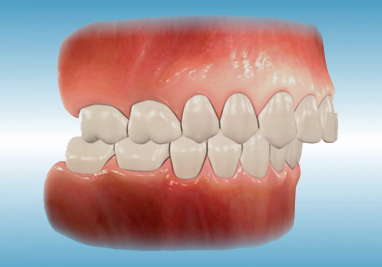 Spacing may occur between the front and the back teeth. Tooth size discrepancies, such as smaller teeth or abnormally shaped teeth, or tongue thrust habits can also create abnormal spacing. Also known as a deep bite, incisor overbite is excessive vertical overlapping of the front teeth and is generally found in association with a discrepancy between the length of the upper and lower jaws. It usually results in excessive eruption of the upper or lower incisors, or both. Also known as a gummy smile, this orthodontic problem gives the appearance of excessive exposed gums on the upper arch. There are several treatment options for this problem. 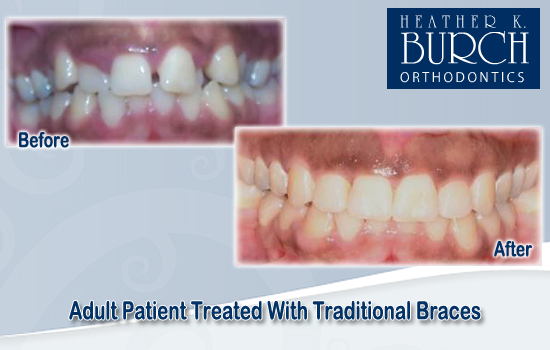 It may simply involve lifting the upper front teeth using braces to help reduce the excessive gum display. In more severe cases with a jaw discrepancy, surgery may be necessary to lift the upper jaw to help reduce the excessive exposure of the upper gum tissue. 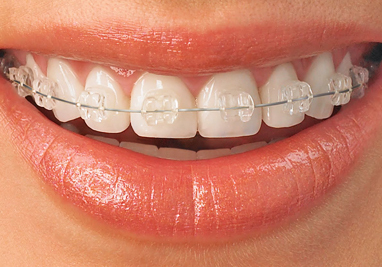 These are the most common type of braces. Made of nickel-free high-grade steel, they are much smaller and more comfortable than those in the past. We offer a variety of colored elastics which are changed at every appointment. 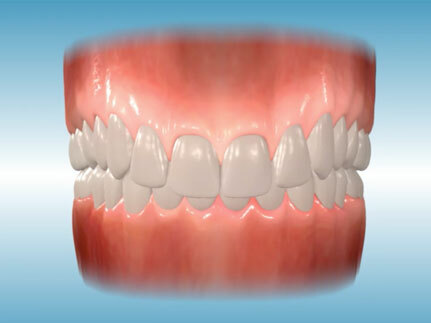 Clear Braces are made of porcelain or ceramic. The brackets are tooth colored and are less noticeable than conventional brackets made of metal because they blend in with the color of the teeth. They work the same way as metal braces. Many patients that want a beautiful smile, but want to make their braces less noticeable, choose this option for treatment. 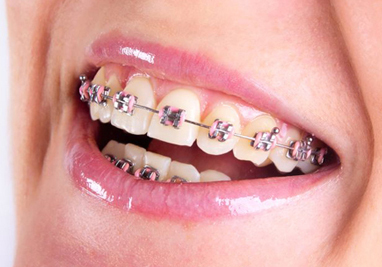 Lingual Braces are placed on the rear of your teeth, hiding the majority of the metal parts. 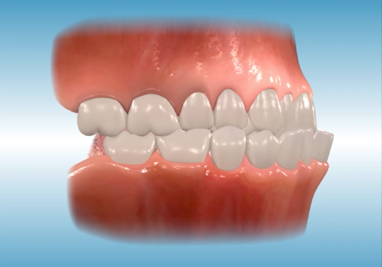 They are virtually invisible from the front, making them an excellent option for patients who wish to avoid the highly-visible traditional braces. Lingual Braces can realign your teeth just as effectively as traditional braces but without the aesthetic worries. 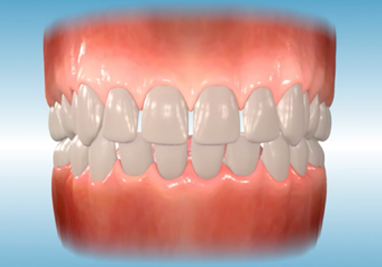 The Invisalign System for adults and teens is a series of clear, removable templates that fit over teeth. 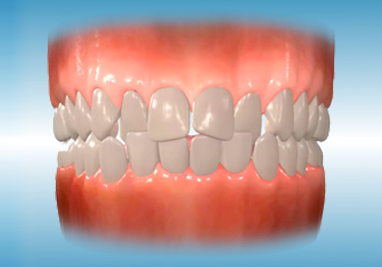 Generated by computer simulation, they gradually move the teeth for the correction of some bite problems. 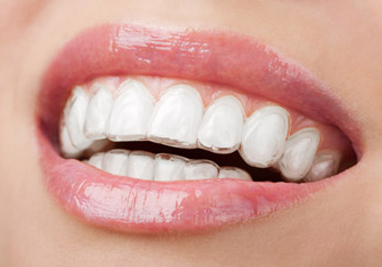 Our orthodontists are Invisalign Certified Orthodontists. During your initial consultation, you and Dr. Burch will discuss your concerns to determine if you are a good candidate for Invisalign. 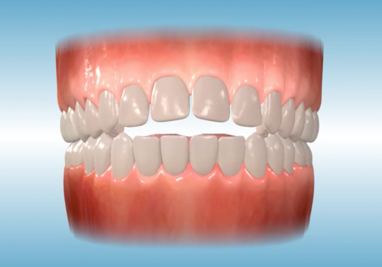 We will take x-rays of your teeth, which will be used to create digital 3-D images. 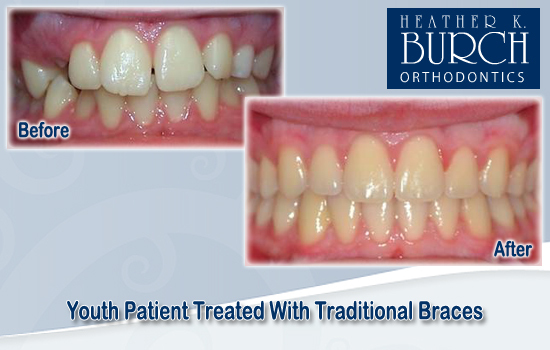 From these images, Dr. Burch will map out your treatment plan and tell you the approximate length of treatment. 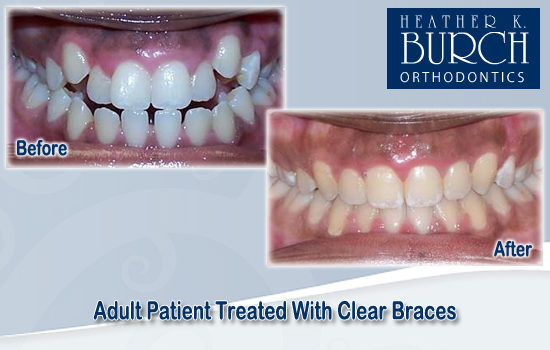 At Burch Orthodontics in Tallahassee we know that every patient needs the treatment plan that is right for them. After a thorough initial consultation our doctor will outline the steps that need to happen to achieve the smile you’ve always wanted. 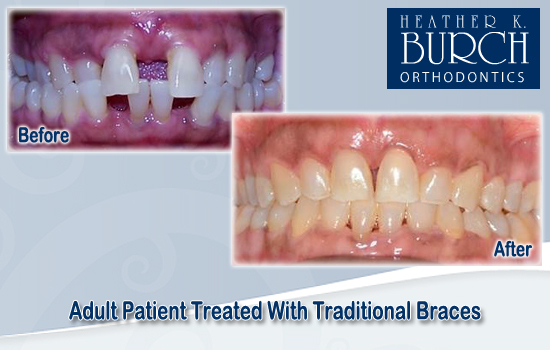 Some patients will be fine with traditional metal braces while others may be better with iBraces, Invisalign, Ceramic Braces or HYPE brackets. 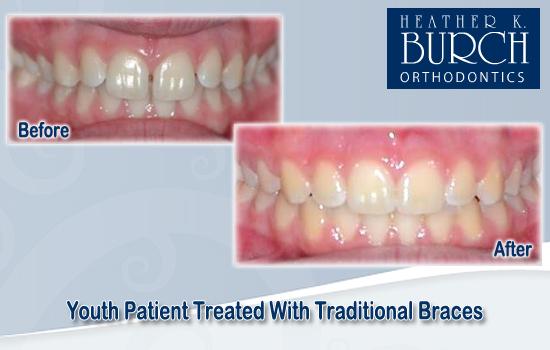 Browse the before and after gallery above to see the effects of the different types of orthodontic treatments. Then, schedule your complimentary consultation today by completing the short form on our site or calling our office at (850) 877-1692.